Italian-bred, Melbourne-born and Toronto-based stylist and self-described ‘fashion psychic’. Her international upbringing and travel-heavy lifestyle has given her a wider scope of trends and deeper consciousness of fashion production. As a #whomadeyourclothes enthusiast, ethical sourcing and sustainability are non-negotiables in her styling work and in her own line of unisex army jackets and accessories, Albano. Shaquille Gilbert is a writer and model based in Toronto. 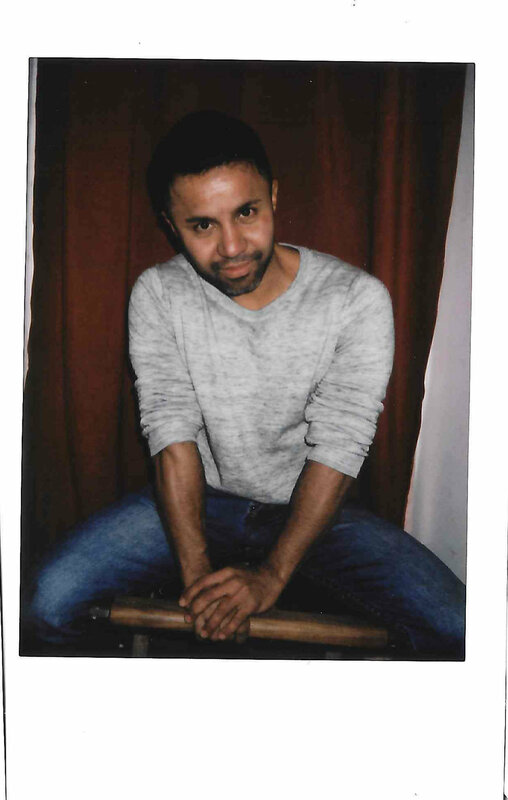 Since migrating from Montreal, he has made strides in journalism and fashion, with ambitions to merge both industries by eventually highlighting queer people of colour in the arts. GetLive is a New York-based DJ who spins everything from classic boom bap to high-tempo club mixes. The Queens native embodies the American Dream, having flipped his SoundCloud mixes into a residency at Schimanski, where he holds court in their Hip-Hop Room. Wanze Song is an international designer whose broad background is reflected in her eclectic designs. Having initially immigrated from China to Canada as a child, she built strong connections in Toronto’s design community and eventually graduated from Ryerson’s School of Fashion. Today, she runs her growing brand from Berlin. Sam Houston is a photographer and art director based in Toronto. When he isn’t working towards his Publications degree at OCAD or updating his aesthetically-pleasing Instagram, Sam works retail. Dina Roudman identifies as a “loud and stubborn Taurus full of energy.” Otherwise, she is a creative multi-hyphenate with talents in photography, painting and modelling. For the latter she is signed to Dulcedo Models in both Toronto and Montreal and working towards a degree in graphic design. She has an impressive following of 24.9k followers on Instagram. The jewelry designer and co-founder of Beaufille, a Toronto-based womenswear and jewelry brand thats been recently dubbed as one of the best jewelry lines by fashion designers, by Vogue Paris and has been worn by Lady Gaga, Yasmin Sewell and Net-A-Portiers around the world. With a combined Instagram following of 38k, her brand’s demographic consists of 84% women, average age being 27, primarily living in London, Toronto and NY, with an average income of $48,800. Between his retro style and timeless tunes, Joseph of Mercury has managed to stand out in Toronto’s dense music scene. Before pursuing a solo career, Joseph had an impressive resume behind the scenes, penning and producing songs for Majid Jordan, Nelly Furtado, and Blood Orange. Today, he has a buzzy EP and unique visuals under his belt that has caught the attention of Globe Style and Billboard. Though Joseph of Mercury’s has over 5k followers, his online reach is over 13k, with 25k impressions. His audience is main demographic is between 25 and 34 years old in Toronto, LA, London, Mexico City and New York. Mimi Harris is a native New Yorker conquering marketing, modelling and motherhood simultaneously. She also paints and has a passion for music education, adding to the strong multi-hyphenate culture in NYC. You probably love the 90’s, but you definitely don’t love the 90’s as much as Randi Bergman does. Randi is a freelance fashion writer and 90’s enthusiast based in Toronto. Prior to being freelance, Randi worked as the Executive Digital Editor for FASHION Magazine and led her team to four consecutive awards for best website at the P&G Fashion and Beauty Awards. Now, in addition to writing, she hosts a throwback podcast, Capsule ‘98, where she covers all things 90’s. You can follow Darren here. Darren Messam, Father, Fiance, top shotta. Keep at it. Start slow and keep it simple. What needs to happen before you can "graduate"? I can finally say I graduated when I can look back at marginalized communities in Toronto and see less stigma and stereotype surrounding the need for psychological support. In order to do that, I will need to finish this Masters! What is your dream creative project? And what's stopping you from it? What do you need? Creating a program in the Afro-Canadian community where youth can receive psychological support for direct/in-direct contact to trauma. Many of these youths are overlooked, and then penalized later on in life for their behaviour, when they received no outlet support during their hardest times. There is nothing stopping me from getting this done, I'm on my way. What's your strategy for creative block? Don't force it. Inspiration has no expiration date. Where can we find you on a Friday night? Roaming the streets of Toronto looking for a new food spot. You can follow Nelly here. Molly Willows is a Freie University-educated filmmaker, multi-disciplinary media artist and producer. Her style draws inspiration from the likes of Werner Herzog, Jill Soloway and Tavi Gevinson and her work hopes to empowers all women in media. In addition to her films and content, she accomplishes her empowering agenda by running a storytelling symposium for women called Ladies Lugging Gear. Jo Jin is a prop and wardrobe stylist with the Toronto chapter of Judy Inc. As a stylist, Jo has an impressive roster of clients from Canon to Google and Volve. Her work has been seen in print, on billboards and on TV, with thoughtful placement, perfect balance, dueling textures taking centre stage. Marie Coyles is a jet-setting multi-hyphenate working as a media and leadership consultant. As a self-proclaimed Gucci Loving Earth Child, Marie covers a lot of ground creatively, with side hustles ranging from expert chandler to veteran vocalist. Devon Owens is a Canadian expat whose burgeoning modeling career has brought her to Europe! The Plutino-repped model studied Digital Communications at Humber and takes special interest in coding and video editing, when she isn’t in front of the camera. A creative multi-hyphenate who has been called “the face of fashion in Canada’s creative capital” by Paper Magazine. 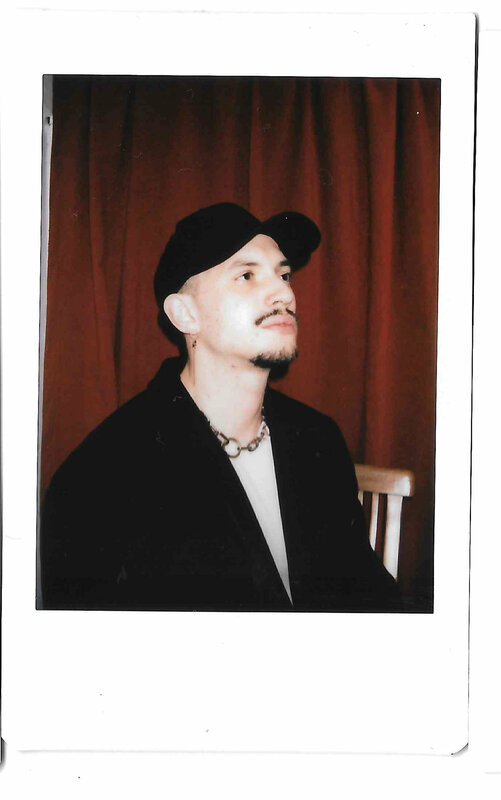 After styling multi-platform projects for the likes of Nike, Nylon and OVO, Bobby recently launched Bully Magazine, an LGBTQ publication where he serves as founder and editor. Each well-styled post receives an average of 360 likes from his 5.6k followers, with a stellar engagement rate of 6.6%.